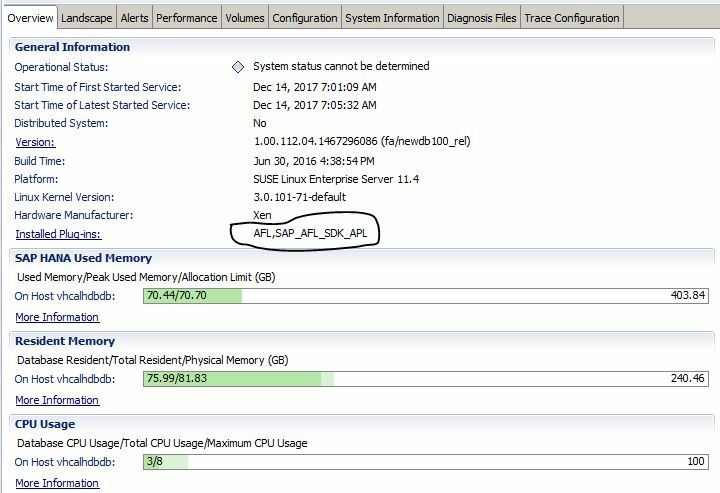 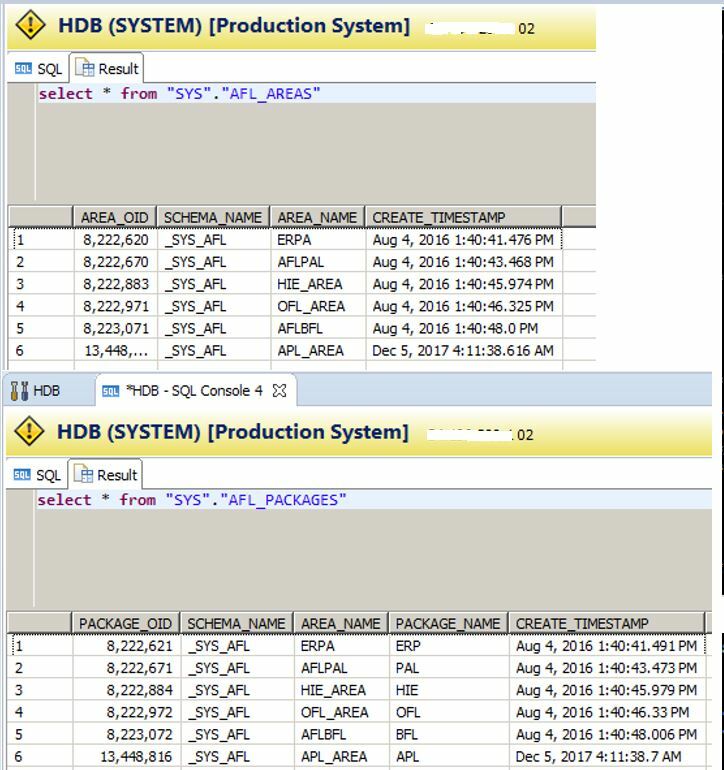 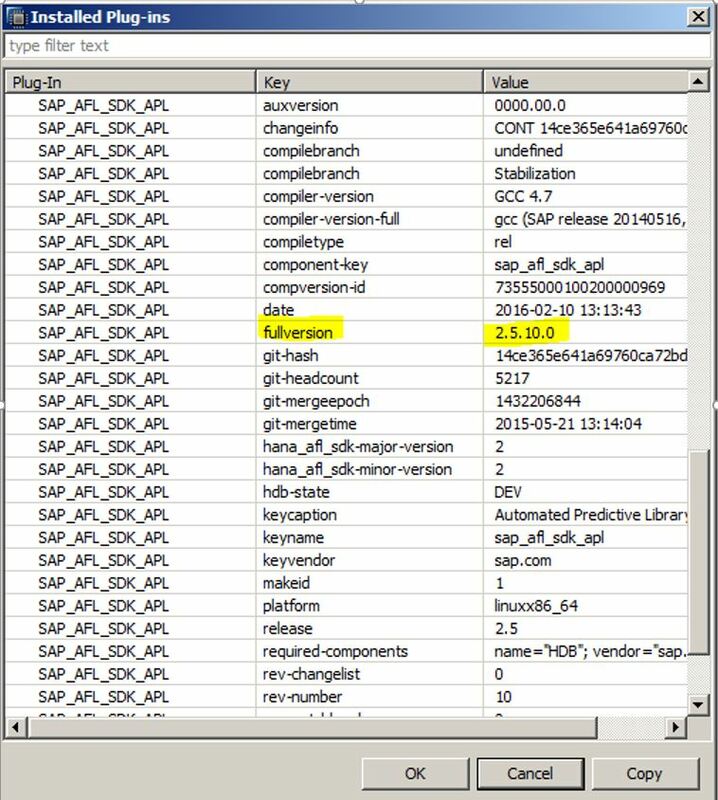 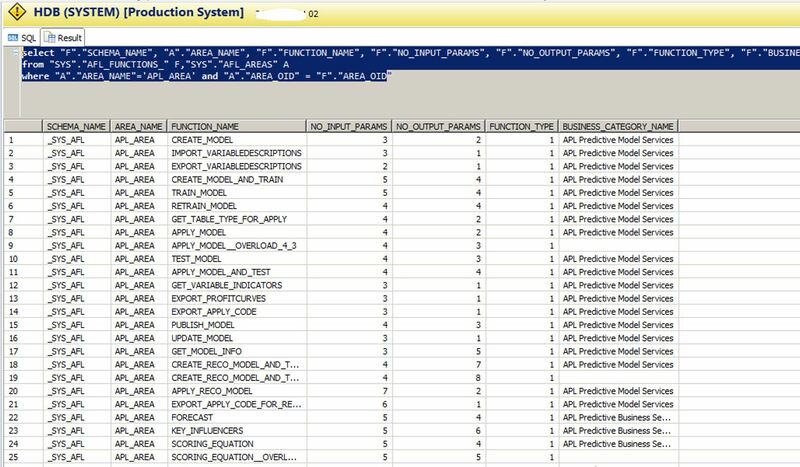 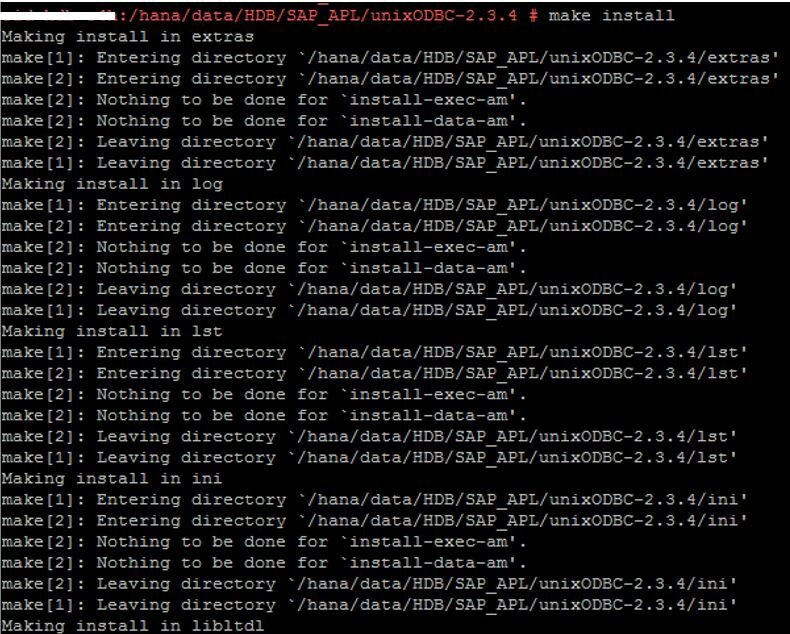 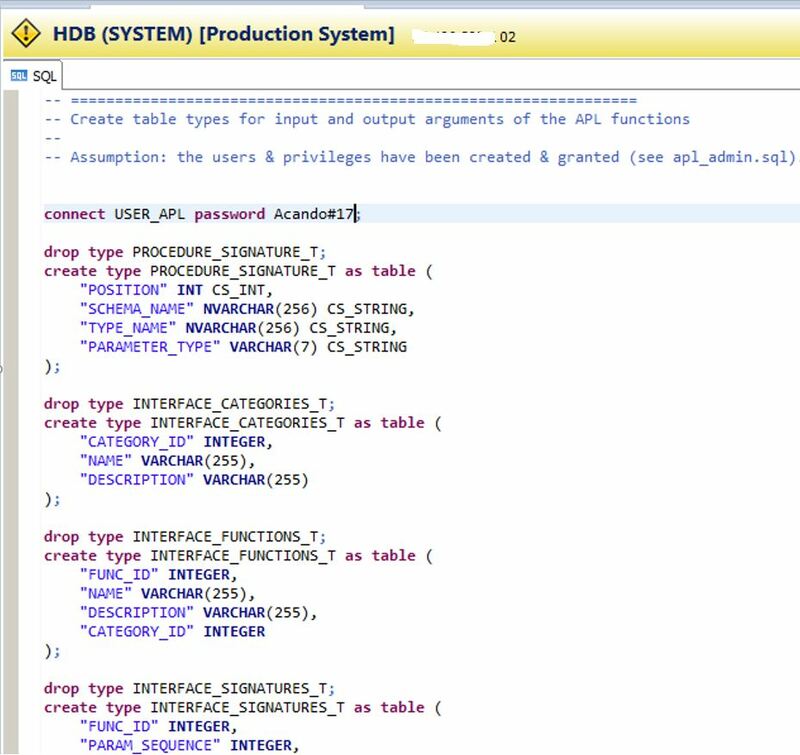 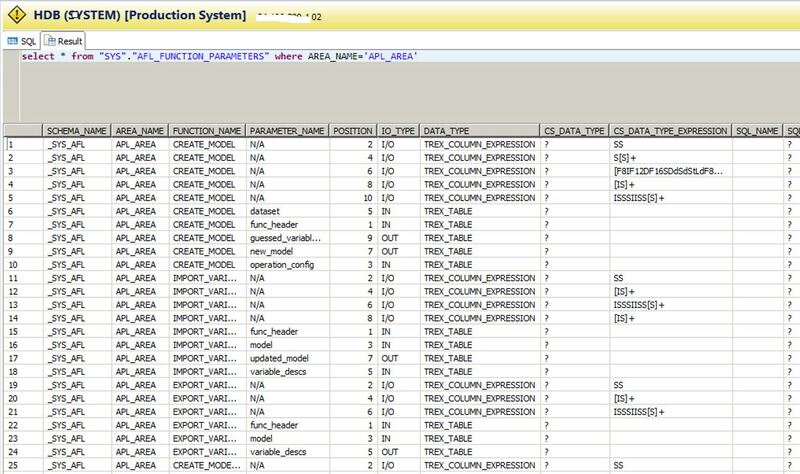 What is SAP HANA Automated Predictive Library (APL)? 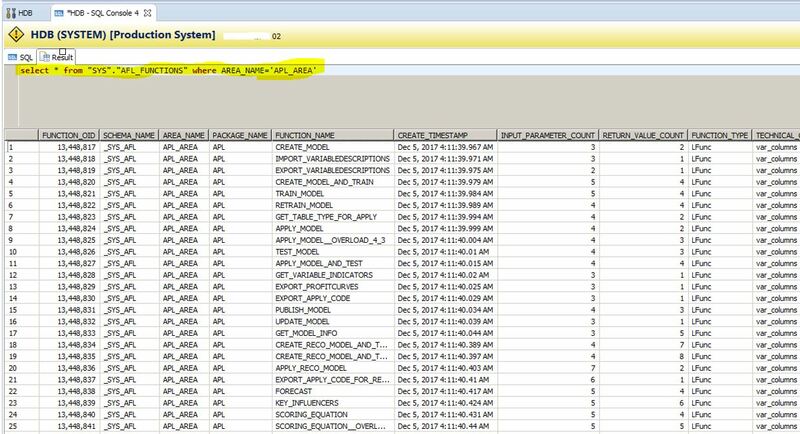 SAP HANA APL is an Application Function Library (AFL) which lets you use the data mining capabilities of the SAP Predictive Analytics automated analytics engine on your customer datasets stored in SAP HANA. 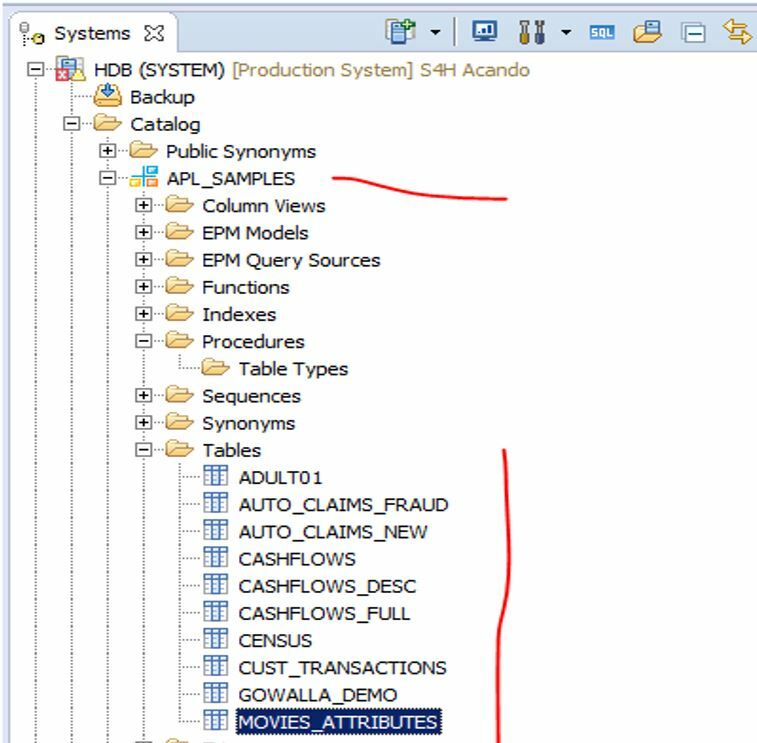 A set of functions that you use to implement a predictive modeling process in order to answer simple business questions on your customer datasets. 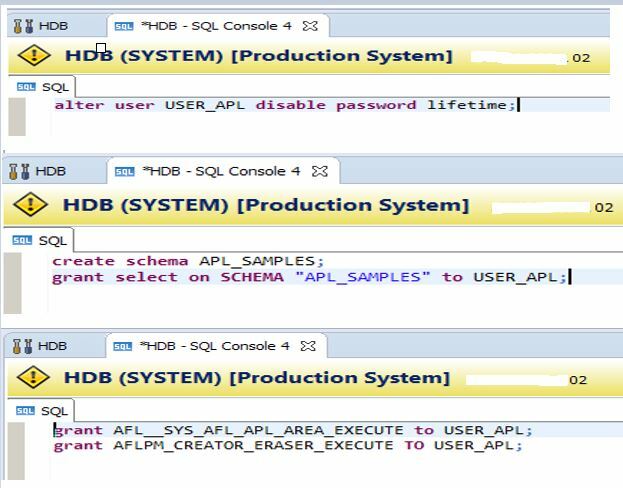 A set of simplified APL procedures: SAPL (Simple APL) that you can also use to call the APL functions. 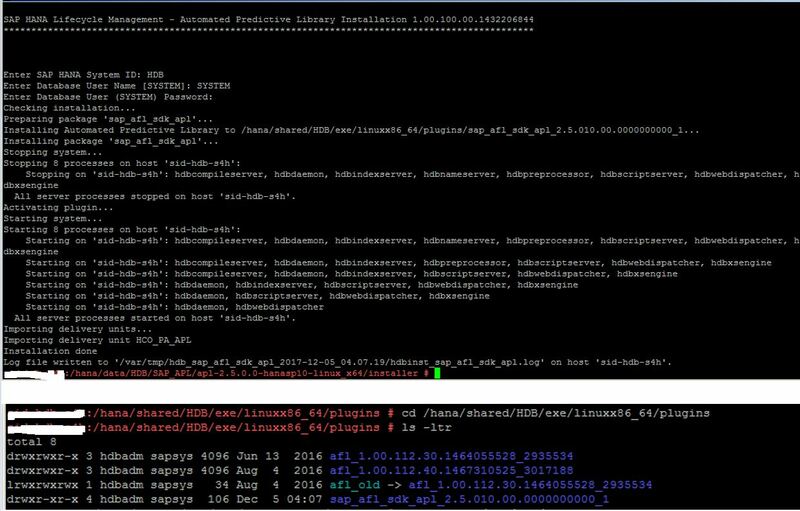 APL has a dependency on the libodbc.so.1 library included in unixODBC. 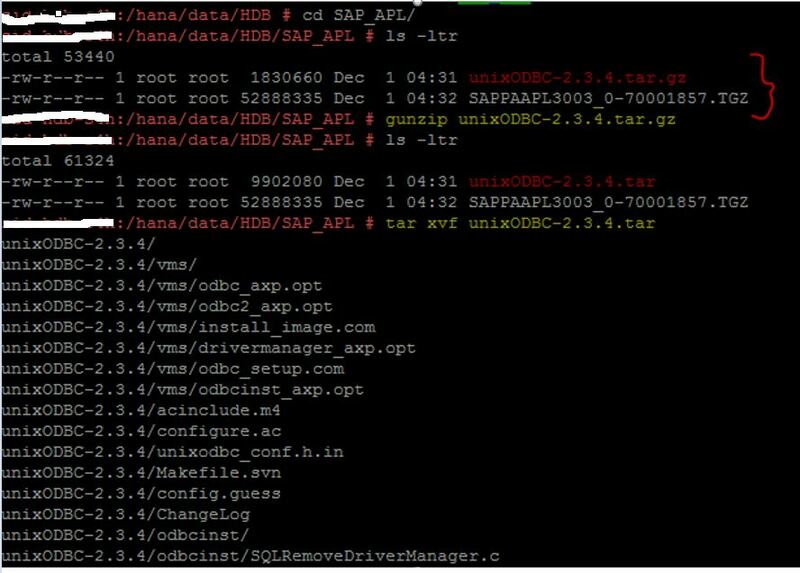 In the latest unixODBC versions, this library is available only in version libodbc.so.2 . 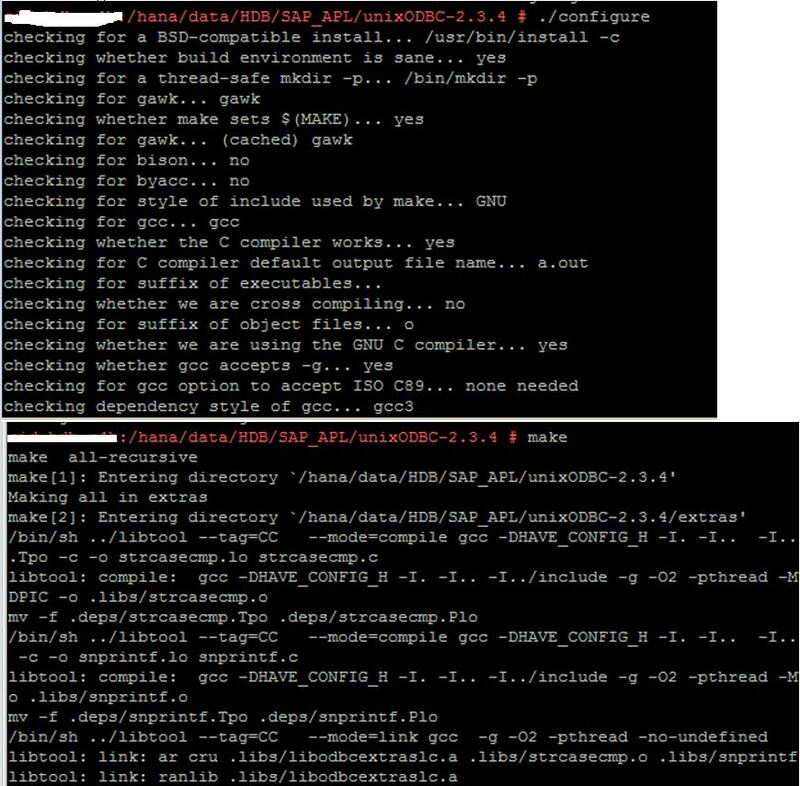 The workaround in this situation is to create a symbolic link to libodbc.so.2 named libodbc.so.1 in the same folder. 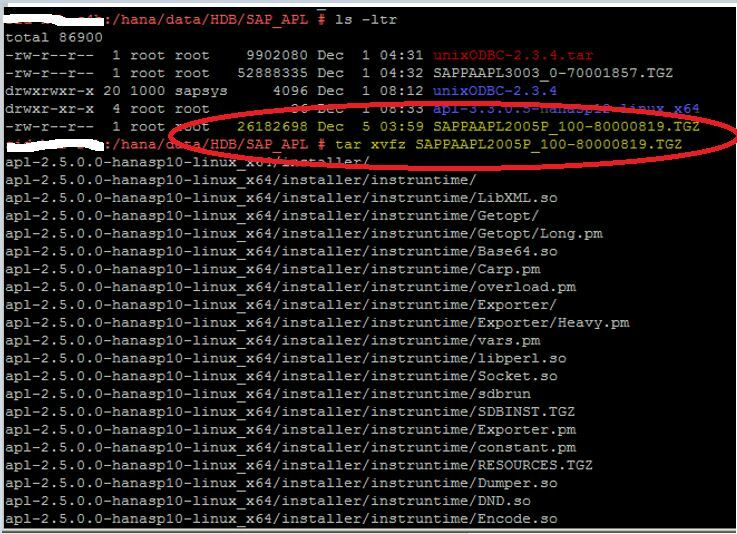 Note: You need root privileges (sudo) to run the installer. 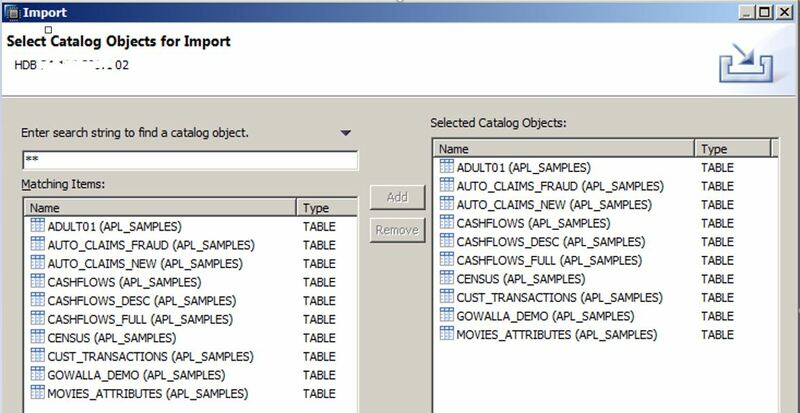 The samples should now all be configured and available for use directly via SQL or using Predictive Analysis 2.0.